Last year the airport part handled more than 1.2m tons as it maintained its position as the fifth largest cargo airport in Europe. 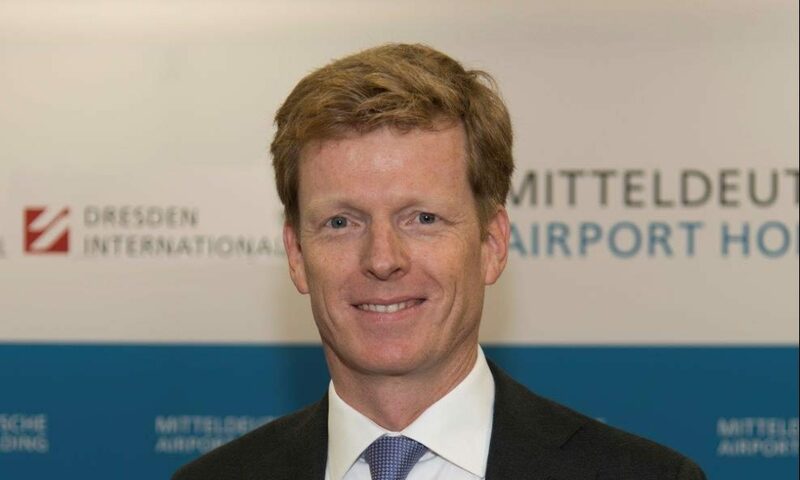 Looking ahead, Goetz Ahmelmann, chief executive of operator Mitteldeutsche Airport Holding, said that given the airport has reported growth in each of the last 14 years, he expects this trend to continue in 2019. “This is particularly driven by the ongoing growth of the express cargo business – above all via DHL’s European Hub,” he said. The “e-commerce offer” that Ahmelmann speaks of includes tailor-made fulfillment services and an experienced in-house customs broker. Over the last few years congestion issues and slot constraints at some of Europe’s main passenger hubs has pushed some freighter operators to explore alternative gateways and Leipzig/Halle is also expecting to benefit from this trend, especially given its 24/7 access. “Enjoying strong support from the government, we, for instance, offer an accelerated procedure for obtaining landing and entry permissions,” he says. “At the same time we don’t face any slot constraints or congestion [issues] and furthermore have room for expansion available. Another benefit of the airport, Ahmelmann said, is that it is close to trans-European highways meaning that destinations in 15 European countries can be reached within eight hours driving time.